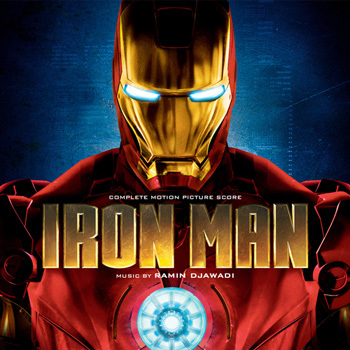 Posted on April 1, 2014, in Alternative Covers, Complete / Recording Sessions, Ramin Djawadi and tagged Iron Man Soundtrack. Bookmark the permalink. Leave a comment.